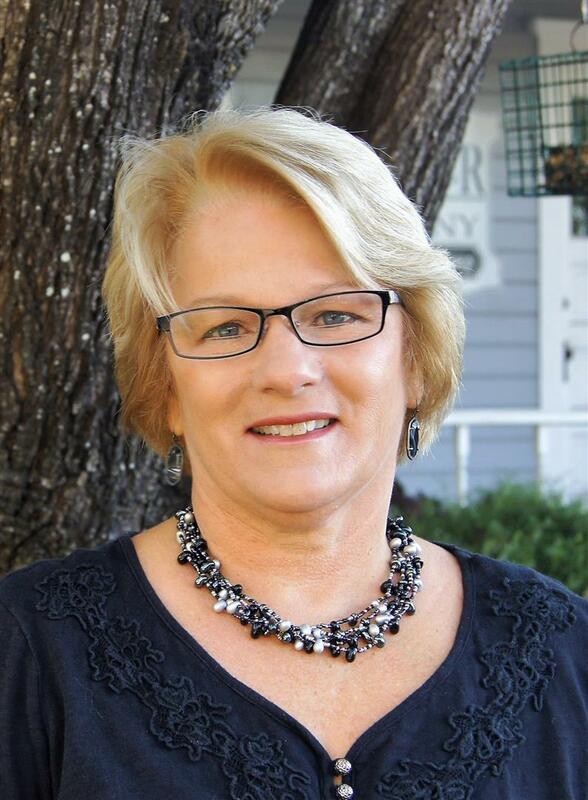 Since joining the Winkler Team, Marquita has sold property in Elgin, Bastrop, Manor, Smithville, Rockdale, McDade, Taylor, Lexington, Paige, & Thrall. She has represented both buyers and sellers in transactions including: Farm & Ranch, Acreage, Residential, Lots, & Foreclosures. In this short time, she has already been recognized with awards for her production by the Bastrop Board of Realtors. Marquita is passionate about her career in Real Estate and will give you the time and effort needed to buy or sell your property.